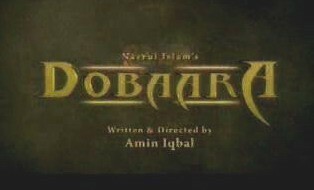 Dobara is a Pakistani drama serial which was aired on PTV. It got much fame and rating in its time. 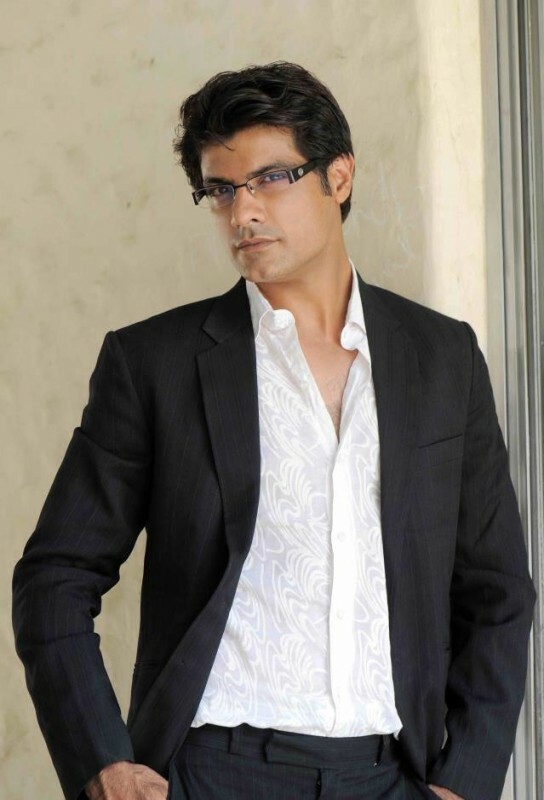 It has a famous cast like Sohail Sameer, Jana Malik, Bindya and Zameer Farooq who played great work in the drama and made it interesting. 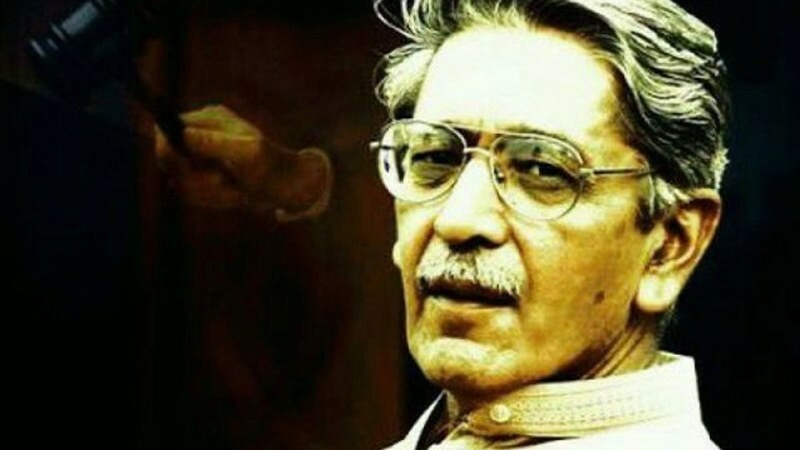 It was directed and penned by Ameen Iqbal. 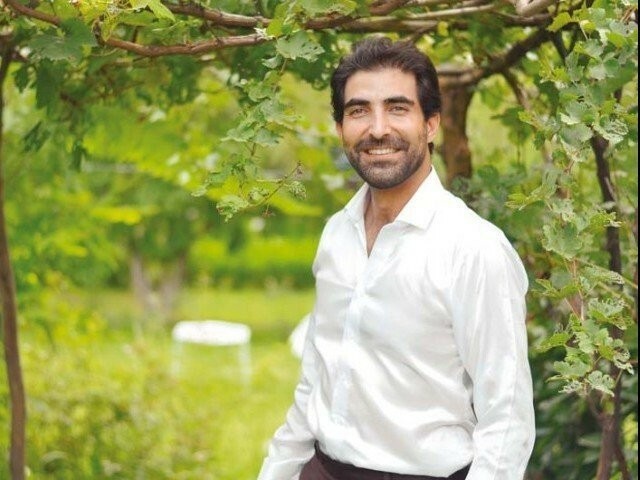 If you are looking for Dobara drama actors names, timings, on-air days, photos, and OST title song then you can find these here. 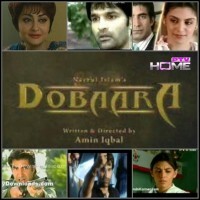 You can also find the public opinion and reviews about Dobara drama here.